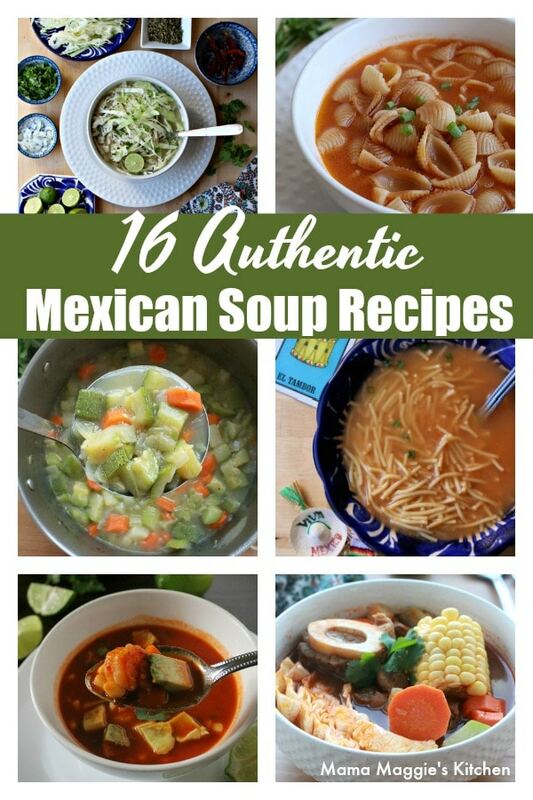 16 authentic Mexican soup recipes to warm you up this winter. These time-tested and traditional dishes add variety and flavor to any kitchen. 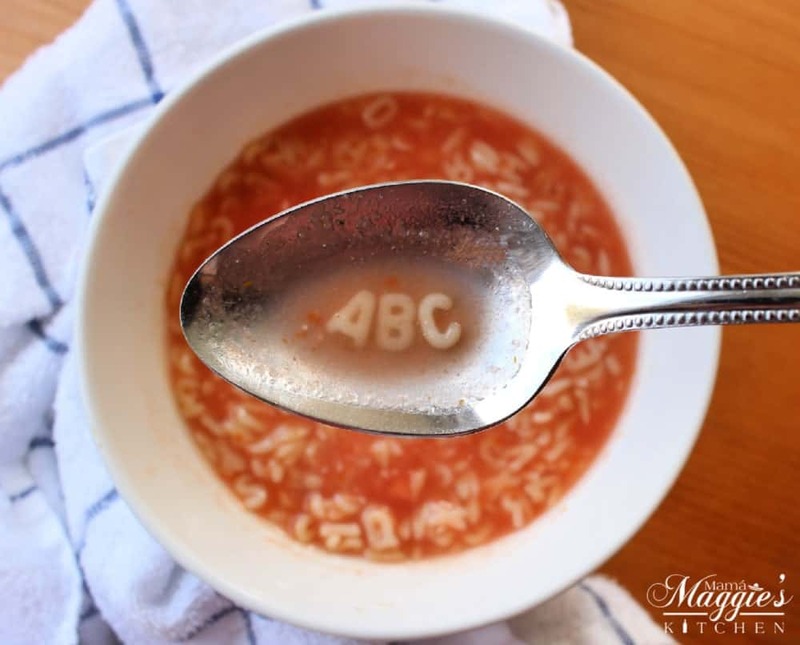 When it’s cold outside and you need to warm your insides, there’s nothing like a big bowl of delicious liquid comfort food. Some of these recipes belong to my mother, my grandmother, or I’ve picked them up along the way. Thousands of years of tradition have gone into these soups. Homemade is always better something from a can. Here are 16 authentic Mexican soup recipes that are sure to hit the spot. 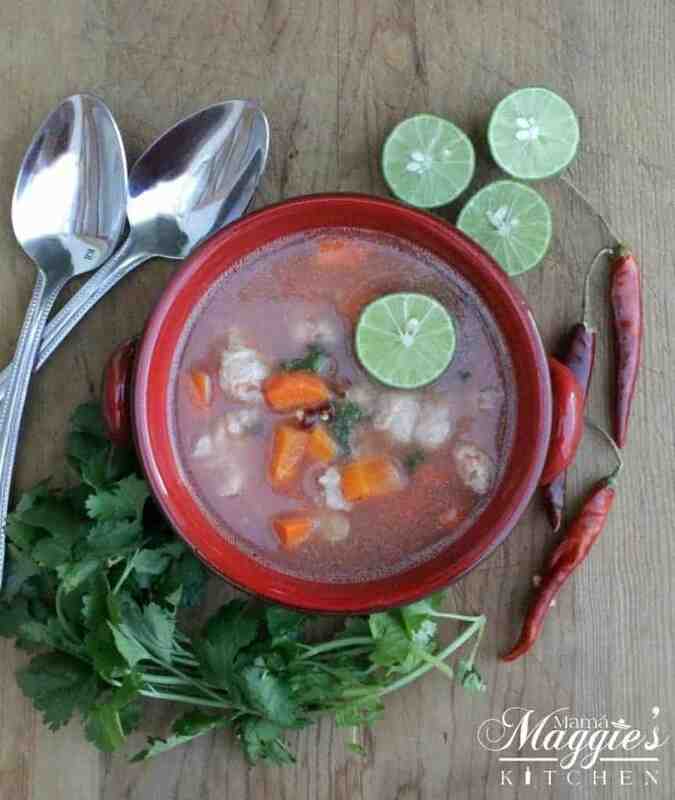 Mexican Fish Soup, or Caldo de Pescado, is healthy and low calorie bowl of yumminess. You’ll enjoy the depth of flavors and heartiness in each spoonful. The depths of the sea can feed the depths of your soul. 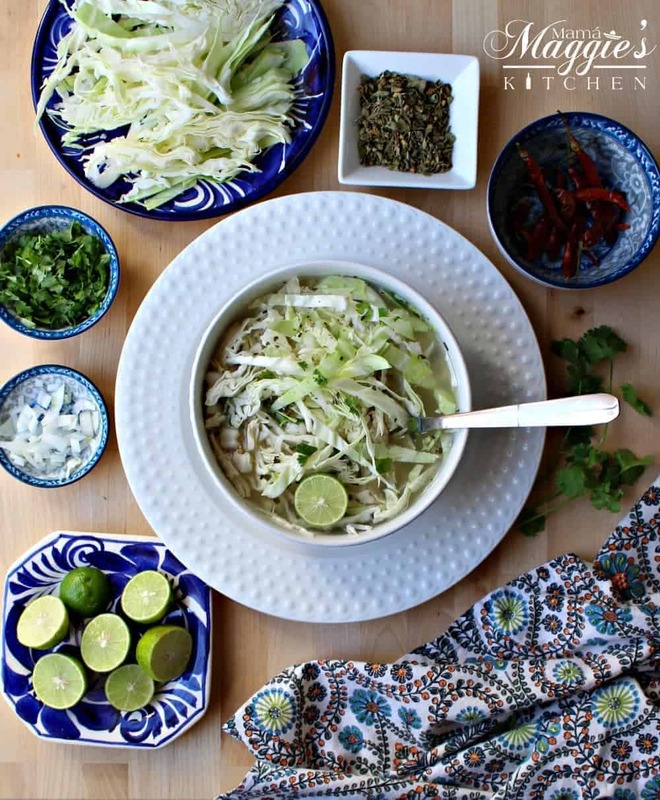 Do you add cabbage or lettuce to your pozole? 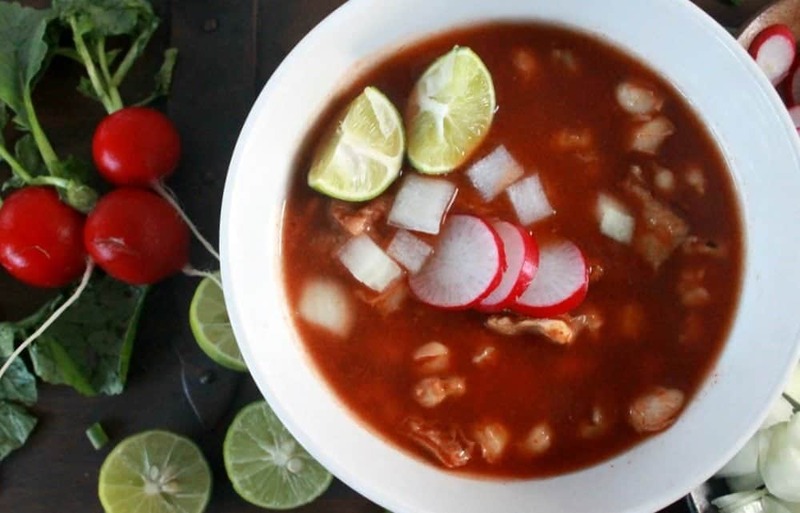 Pozole Blanco, or Chicken Pozole, is a simple dish that is abundant with toppings. All come together to create a symphony for your palate. It’s music in your mouth. Robust and deep, a classic Mexican soup that’s hard not to love. For some people, this is the only version of pozole that they will order. They would rather be red than dead. Tamales, beans, and sopa de fideo. These are all traditional Mexican foods. Some people will add chicken or vegetables to make a more complete meal. It also makes a great after school snack. 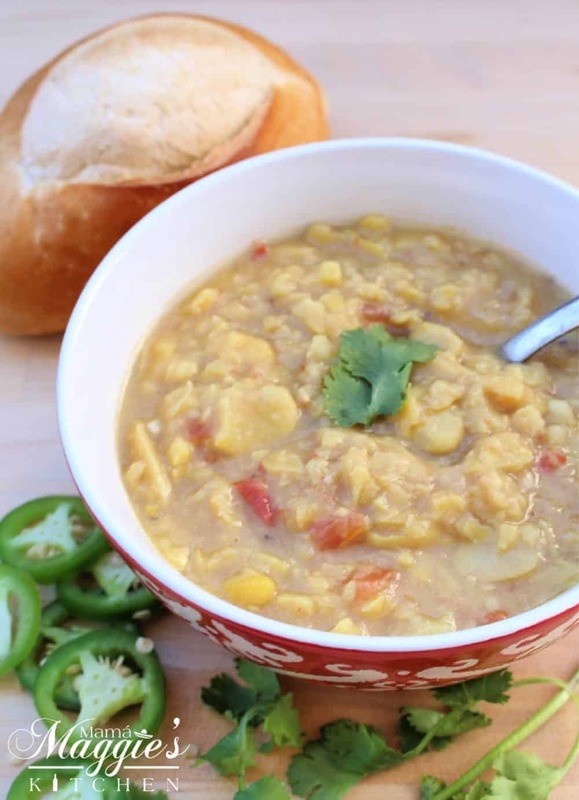 Looking for a vegetarian Mexican soup recipe? Sopa de Habas is it! A creamy yet meatless and delectable dish. Serve with a warm bolillo (Mexican bread) or a dozen tortillas, and you have a winning meal! 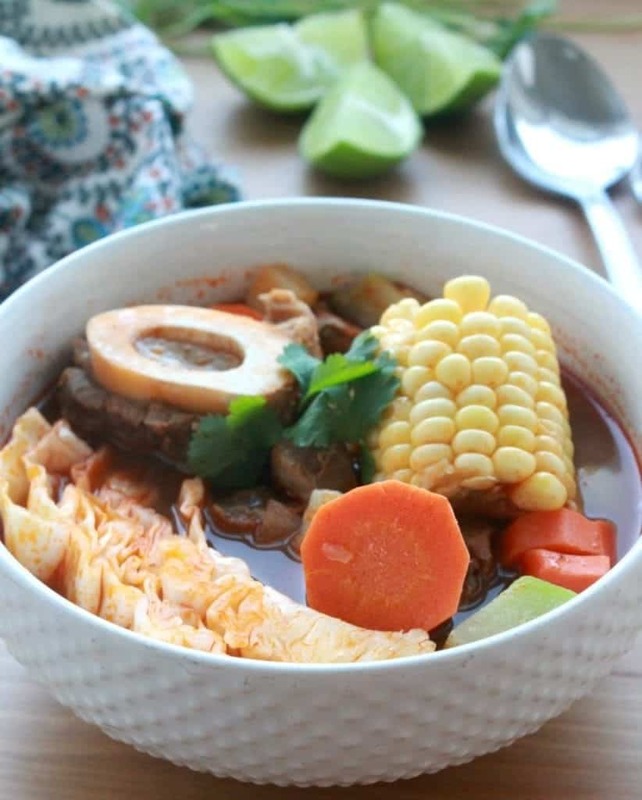 With bone-in portions and large vegetable chunks, a big bowl of this soup is a favorite in Mexico. Many abuelitas slave over a hot stove to produce this for their loved ones. You know how certain foods can bring up a specific memory? 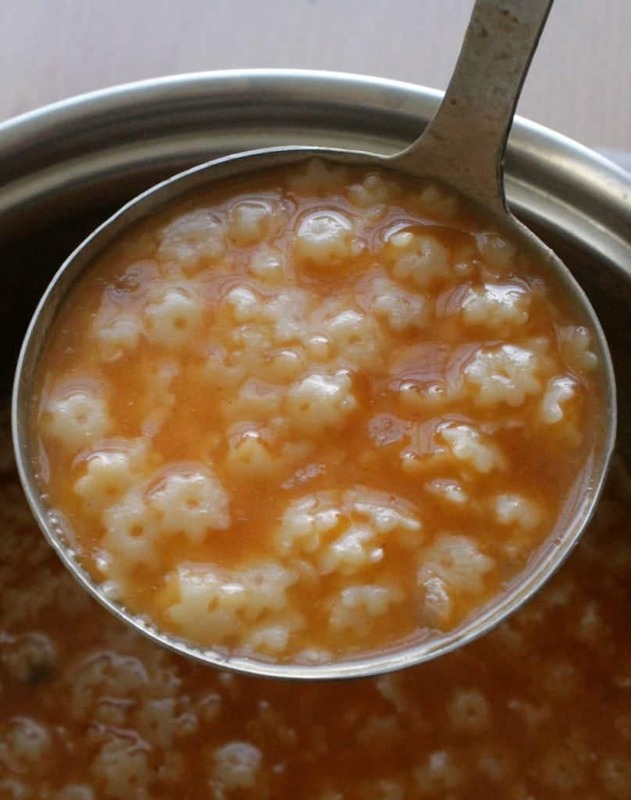 If you’re Mexican, chances are that you were raised eating Sopa de Estrellitas, or Mexican Star Soup. This traditional and easy recipe is the reason cooking at home is the best. 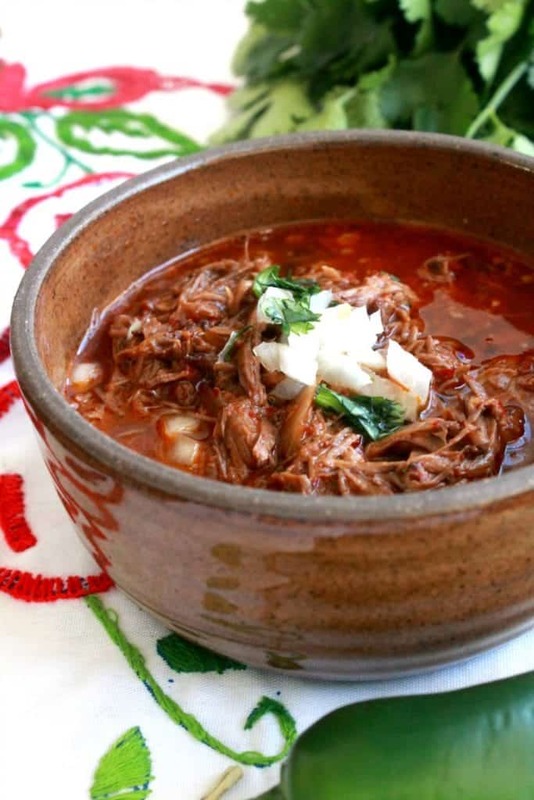 A big bowl of this Slow Cooker Birria de Res, or Mexican Beef Stew, is the ultimate comfort food. Deep and robust Mexican food flavors that will make your tastebuds very happy. 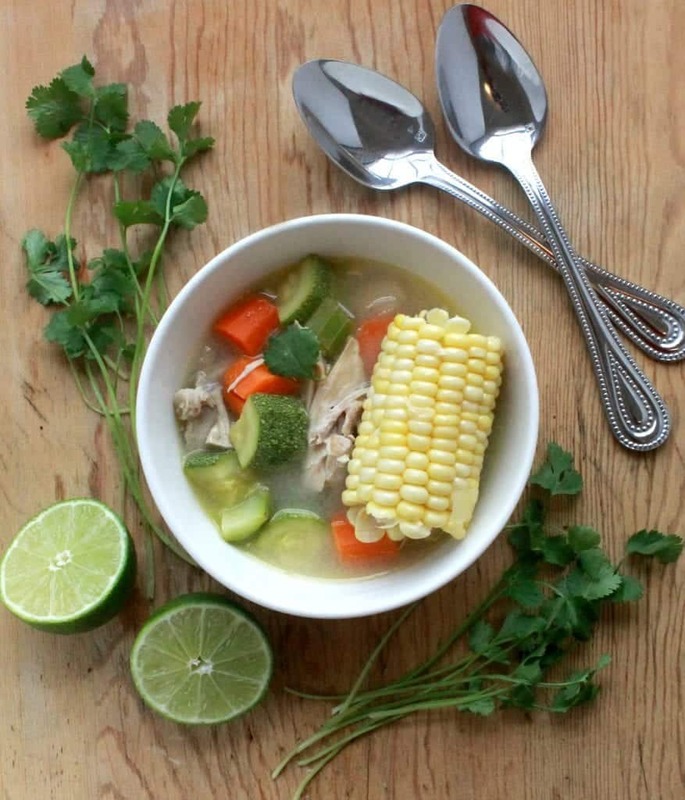 Nothing warms you up on a chilly day like a big bowl of Caldo de Pollo (Mexican Chicken Soup). It’s Mexican penicillin made by Mexican moms and grandmothers everywhere. Hearty with delicious chicken, vegetables, and authentic flavors from south of the border. This Mexican soup comes from my family’s hometown of Durango, Mexico. 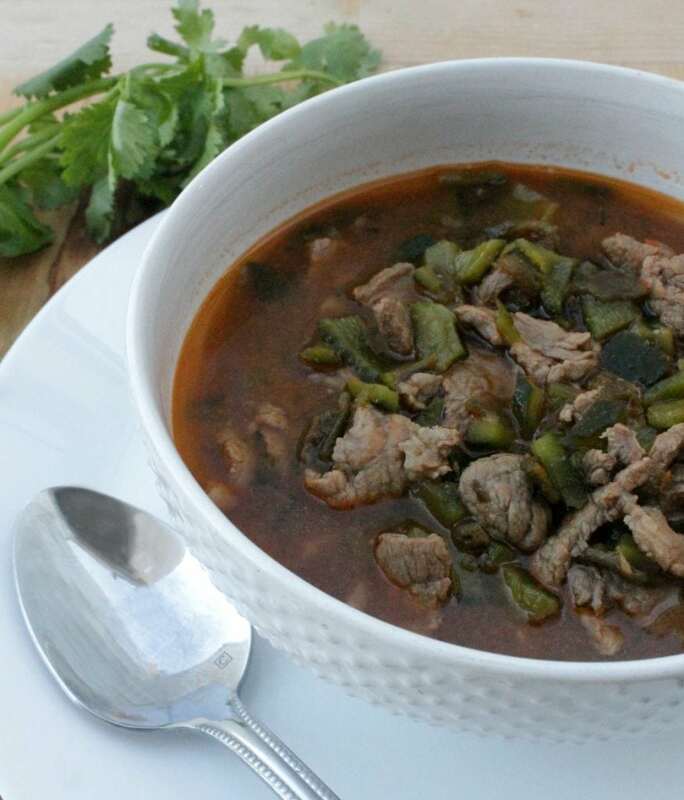 Also sometimes referred to as “Caldillo Duranguense.” It is made of beef in a savory broth of chile pasado and chile poblano. So incredibly yummy! Ps: It’s not authentic if it doesn’t have chile pasado. 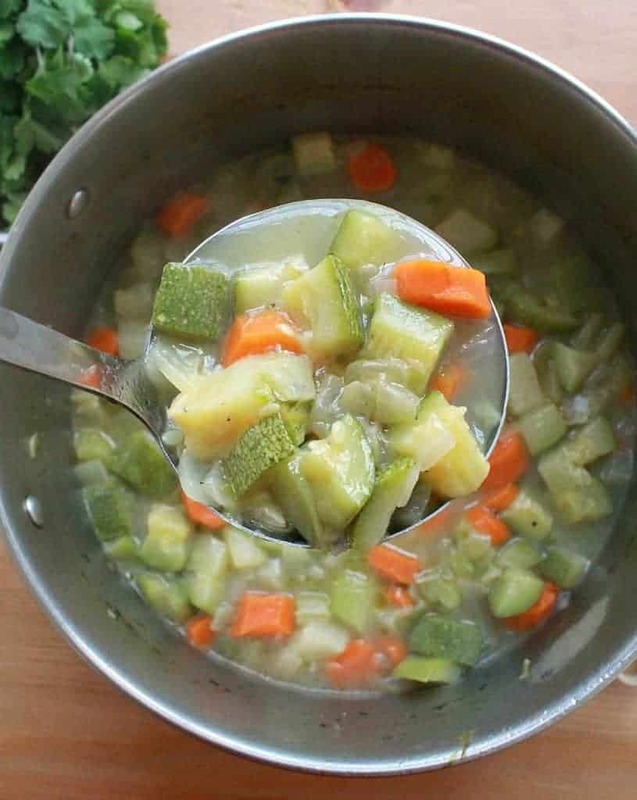 An easy-to-make and easy to eat soup. It is deceptively simple but complex in flavors. Serve with bolillo to sop up any remaining juice in the bowl. This is how Mexicans learn their alphabets. Just kidding! Perfect for picky eaters, this dish fulfills every mom’s wish. It’s a Meal of Fortune. Can I buy a vowel? Ohh! And here I thought I had already eaten too much soup this season. These recipes look great! Too much soup? Never! Lol. 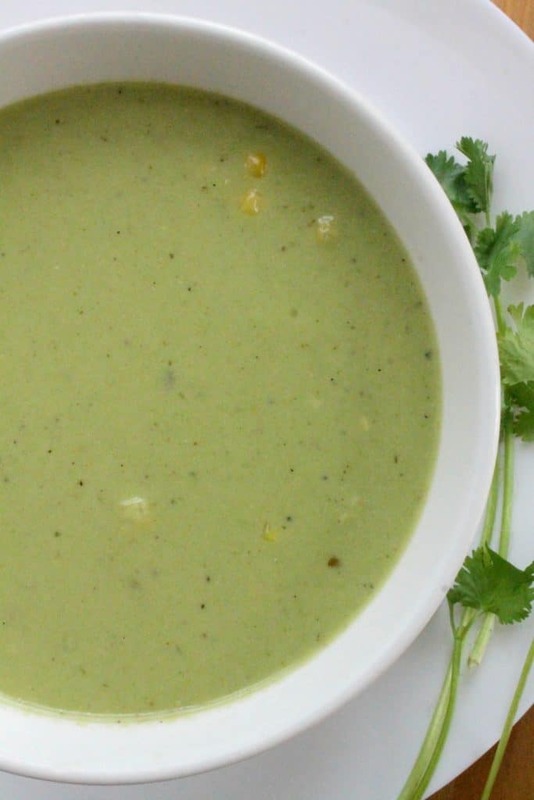 Hope you give one of these Mexican soups a try. It’s the perfect time of year for soup. Soup is literally my favorite!!! I want to try that lentil one!! Oh yeah! 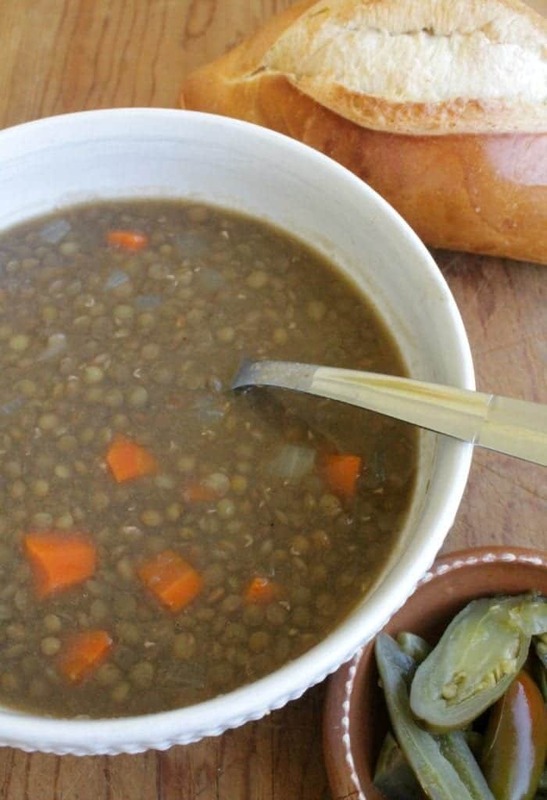 That Mexican Lentil Soup is soooo good. Hope you try it out! When I think of mexican soup fideo comes to my mind almost instantly. As a matter of fact, I’ll be making caldo de pollo tomorrow. Awesome! Caldo de Pollo is such a great soup. 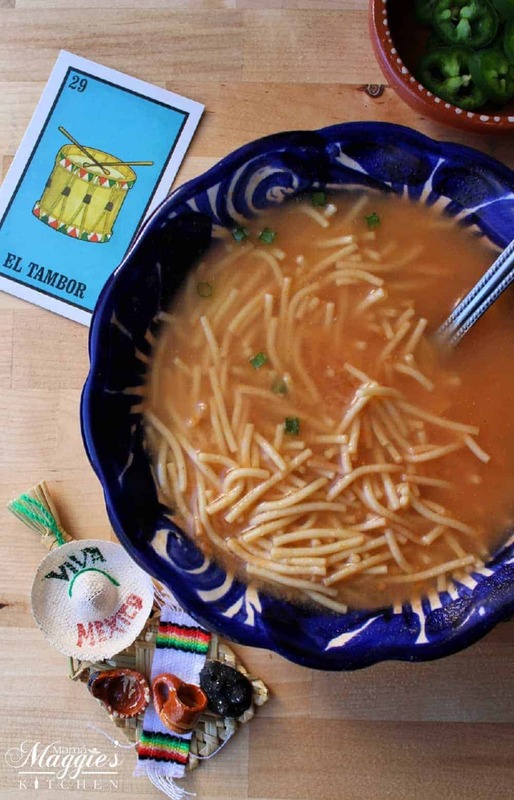 Sopa de Fideo is like a big hug from my grandma. I love Mexican food! I’ll try out one of these this weekend. Hope you do. 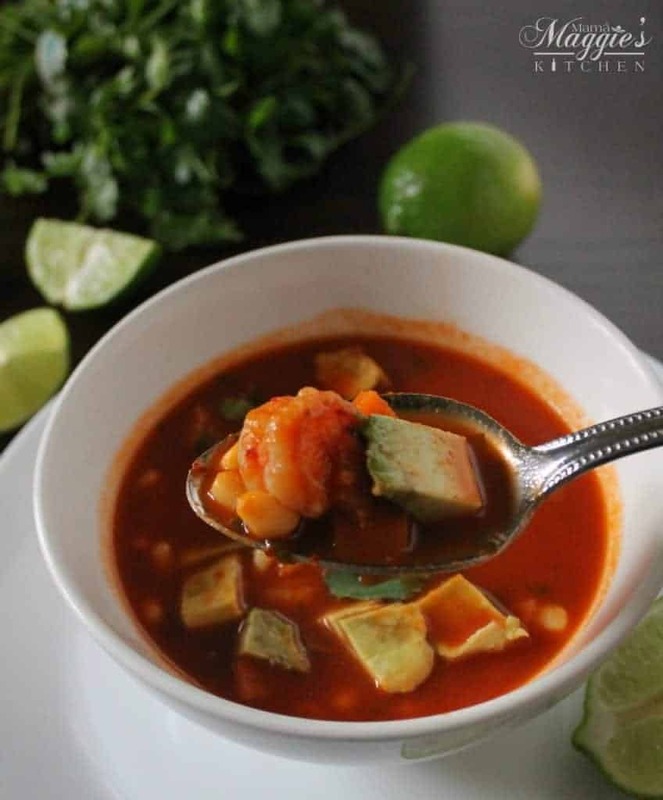 These Mexican soup recipes are perfect for the winter. Oh my gosh! This is probably the most comforting food post I have ever seen. 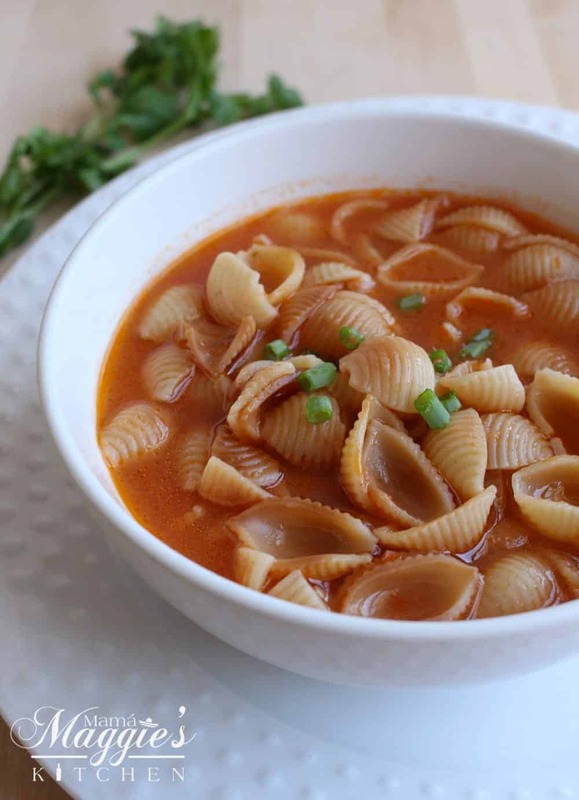 I am not fond of soup but there are really those times that I crave for a comforting bowl, like when I just got home from a trip or when I am down with something. Love this, especially the beef soup and the one with the shank. Yum! Oh yeah!! I would have to say that the Mexican beef soup (caldo de res) is one of my favorite Mexican soup.